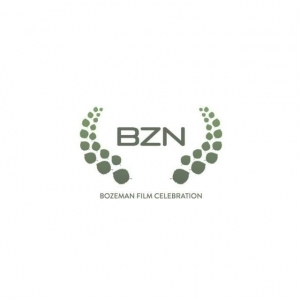 Montana State University is working with the Bozeman Film Celebration as a sponsor for this spring’s inaugural BZN International Film Festival, which will be held June 7-10 in Bozeman. The event will spotlight women filmmakers, directors, actors and producers. Screenings will be held in Bozeman’s Rialto theater, the Emerson Center’s Crawford Theater, the Willson Auditorium and the Ellen Theatre, as well as in locations across the MSU campus, and will include short films and features in a variety of genres, from drama and comedy to documentary and animation. Festival passes cost between $90 and $250 and grant admission to all screenings, though seating may be limited in some venues. Tickets to individual screenings will also be sold. For more information, visit bozemanfilmcelebration.com or write to info@bozemanfilmcelebration.com. For additional questions about the festival, contact Managing Artistic Director Beth Ann Kennedy at 406-577-0418 or bethann@bozemanfilmcelebration.com.